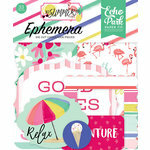 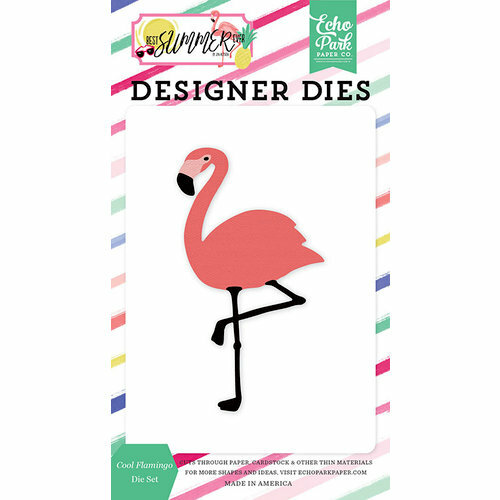 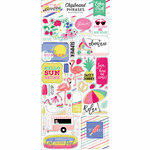 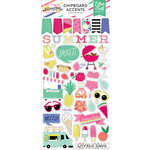 Give your project summer vibes with this Cool Flamingo Designer Die from Echo Park! 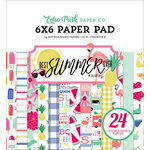 There is one 2" x 3.5" thin metal die included that is in the shape of a flamingo and is designed by Jen Allyson for the Best Summer Ever Collection. 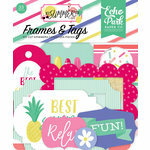 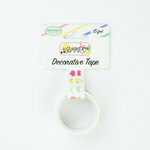 The dies are made in the USA and compatible with most die cutting machines (sold separately).